Looking for parking in Boston? This parking guide will tell you everything you need to know. As one of the most historic cities in the country, Boston is filled with tons of things to do and see. Don’t let parking hold you back from seeing all that Boston has to offer. Here at SpotHero, we compiled everything you need to know about parking in Boston. Already know where you’re headed? Search the interactive map below or download the SpotHero app on iOS or Android for easy parking reservations. If you want to learn more about how SpotHero works, check out this guide. Boston has countless attractions to see, from riveting historic sites to incredible museums. Below are some affordable parking spots near Boston’s top attractions and neighborhoods. Take a walk and learn about America’s history on this beautiful, historic walking trail. To check out more Freedom Trail parking, click here. Learn the history of the event that ultimately led to the Revolutionary War at the Boston Tea Party Ships & Museum. For more Boston Tea Party Ships & Museum parking, click here. Visit the North End neighborhood to enjoy the cultural experience, Little Italy, and the historic Freedom Trail. More North End parking can be explored here. 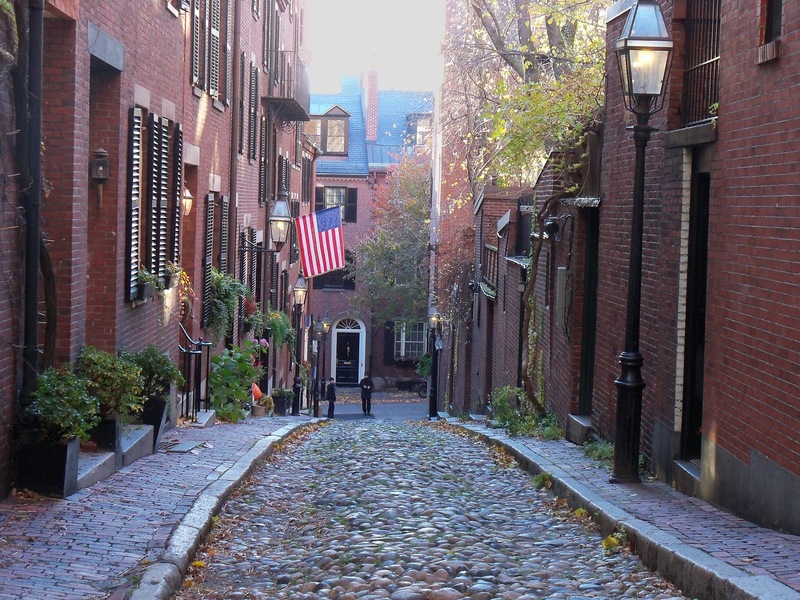 Visit the Beacon Hill neighborhood to walk the classic red brick sidewalks and admire the historic townhouses. Make your stop in Beacon Hill an easy trip by reserving your parking spot ahead of time. Explore more Beacon Hill parking here. If you’re interested in hanging out by the water and getting some fresh air, Waterfront is the perfect place to spend an afternoon. Want more Waterfront neighborhood parking? Click here. The Back Bay neighborhood has the Boston Public Library, lots of shopping and beautiful Victorian architecture to check out. Search for more Back Bay parking here. 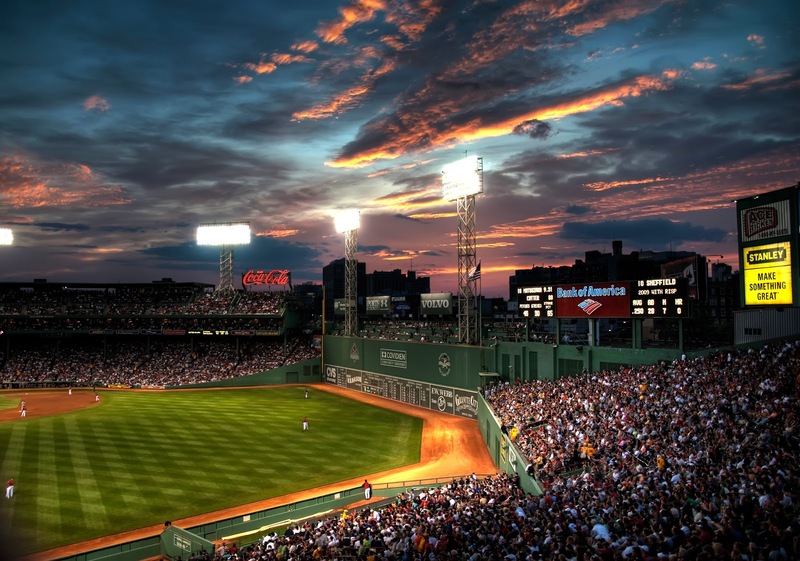 Fenway Park is one of Boston’s most popular attractions. Head over to Fenway to see the Green Monster up close and enjoy a day at the ballpark. Want more parking options near Fenway?, Check out this helpful post on Fenway Parking. Home to the Boston Celtics, Boston Bruins, and countless concerts, TD Garden truly has it all. For more TD Garden parking, click here. The city has about 40,000 on-street and off-street public parking spaces for you to take advantage of. It’s important to know the rules of that meters if you don’t want to get a parking ticket. You can find more info on Boston metered parking here. Boston has parking available in residential parts of the city; however you must follow the procedure of obtaining the permit. Find out how to obtain a permit for Boston residential parking here. If you don’t want to go through the trouble of obtaining the permit, have a stress-free parking experience by reserving parking in Boston with SpotHero. Boston winters can be tough to navigate when it comes to street parking. It’s important to look out for street closures in extreme winter weather. Check out this helpful post about what to do with your car in the winter in Boston. Your best bet is to avoid street parking altogether when it’s snowing or when snow is on the ground. Park in a parking garage or lot instead by reserving your parking in advance with SpotHero. Always look out for signage about parking restrictions when parking on the street. Restrictions typically have to do with weather, time limits, and street cleaning. The two main reasons street parking may not be permitted are street cleanings and construction. Many blocks have specific days and hours that parking is not permitted, based on when street cleanings are scheduled. Keep an eye out for signage indicating these restricted signs. Know when to not park on the street. Sometimes, knowing when to opt for off-street parking can save you a lot of pain and frustration. During major events or when traveling to a dense area, for example, off-street parking is not only the easier, but the more affordable choice. Consider finding and reserving off-street parking in advance for optimal convenience. For more tips to avoid parking tickets, click here. Looking for airport parking at Logan International Airport? There are tons of parking options within close proximity, ranging from short-term and long-term parking to off-airport lots and hotel parking. Parking with SpotHero is an affordable and convenient way to explore your options and reserve parking in advance, often at a better price point than drive-up rates. Find and reserve parking near Logan Airport here. Still looking for parking in Boston? Search and find more options for parking in Boston here.